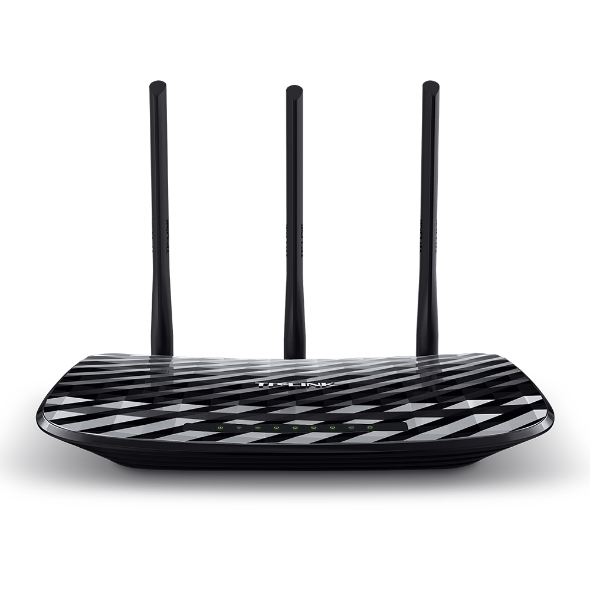 Coming with the next generation Wi-Fi standard – 802.11ac, 3 times faster than wireless N speeds, Archer C2 delivers a combined wireless data transfer rate of up to 733Mbps. 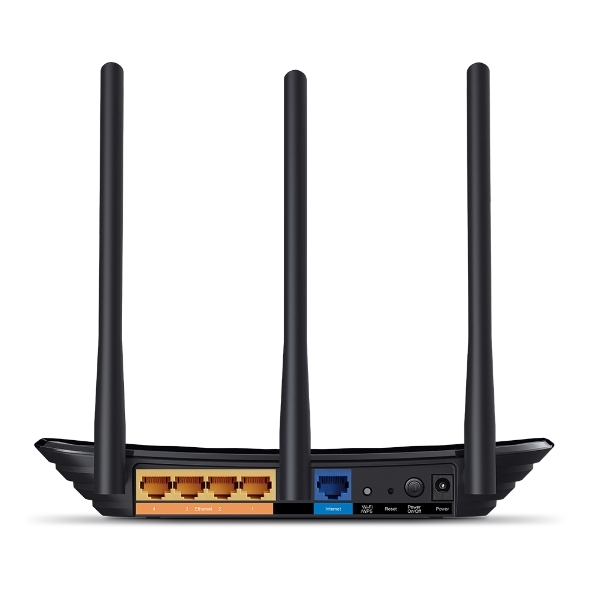 With 433Mbps wireless speeds over the crystal clear 5GHz band and 300Mbps over the 2.4GHz band, the Archer C2 is an ideal choice for various applications. 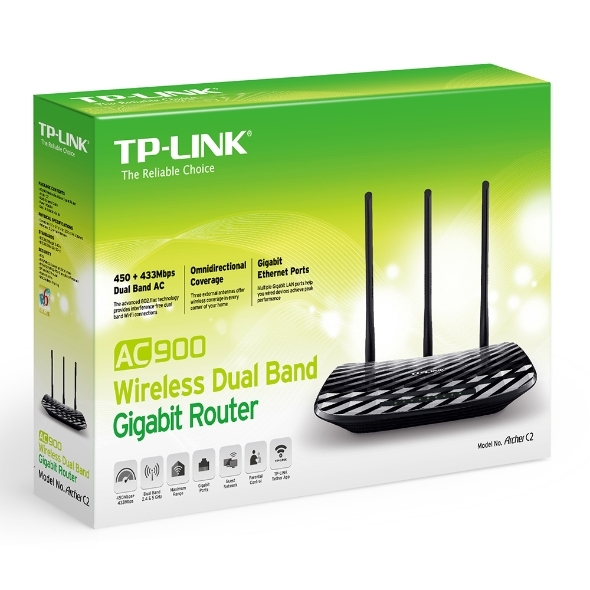 Simultaneous 2.4GHz and 5GHz offers you the flexibility of two dedicated networks – with multiple times the bandwidth for your needs. Simple tasks like sending e-mails or web browsing can be han-dled by the 2.4GHz band while bandwidth-intensive tasks like online gaming or HD video streaming can be processed by the 5GHz band – all at the same time. With the USB port, you can share files & media at home or via the FTP server while away from home and can also share a printer with multiple computers and devices on your network. Provide quick and hassle-free installation with optimized con-figuration utility. 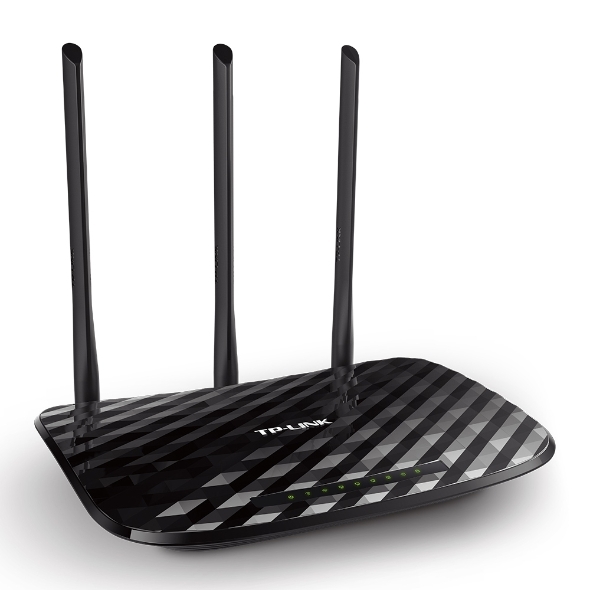 The Archer C2 supports IPv6, the next generation of Internet pro-tocol, helping you to future -proof your network.